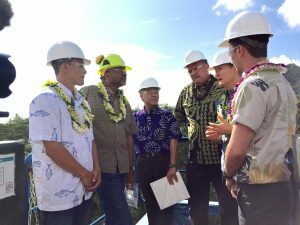 I n 2015, Governor Ige signed into law what has been called the nation’s most aggressive clean energy goal: to generate 100 percent of electricity sales from renewable resources by 2045. This new law marks a turning point for the islands in moving from the most oil-dependent state in the country to one of the greenest. Q. Why is the goal of 100 percent clean energy for electricity by 2045 so important to the state? In practical terms, what will it take to reach this goal — and what does it mean for consumers in the years ahead? We’re combining energy efficiency measures with new technology that can deliver electricity at costs below imported fossil fuels. It’s up to each island community to decide what new technology they can support at utility scale. The biggest challenge for achieving 100 percent is energy storage so electricity can be available when we need it, and I’m confident the technology can be developed. Q. What progress have we made, and are we attracting international investment? A. Currently, we have renewable energy projects on every island with the potential to add more. There’s huge interest from other countries, such as Japan, Korea and China, in investing and learning with us. 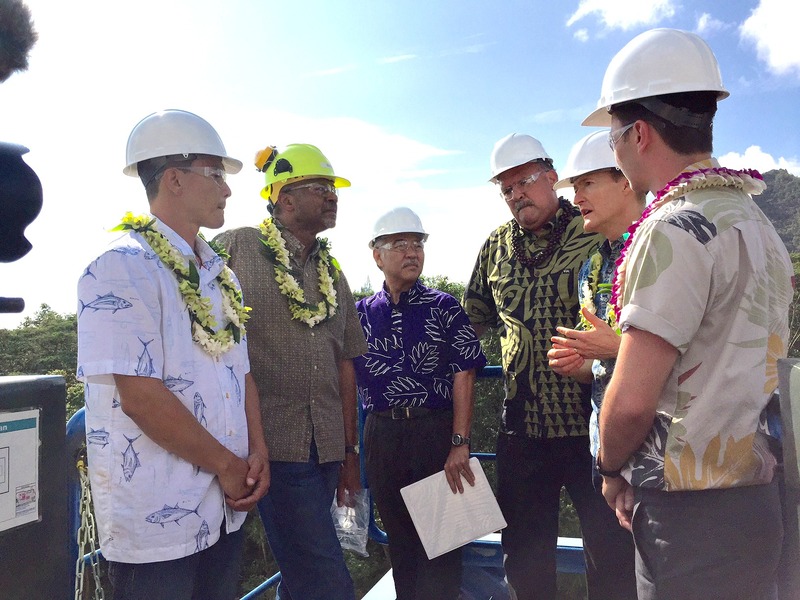 Hitachi, for example, is a partner on Maui in their smart grid research and development. The company is also interested in battery storage, photovoltaics and wind energy. Q. How do we integrate these different technologies and what would the utility of the future look like? Read more in our July issue.